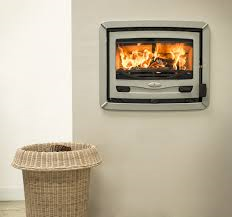 Are you burning Woodsure quality wood? Based in rural Shropshire. 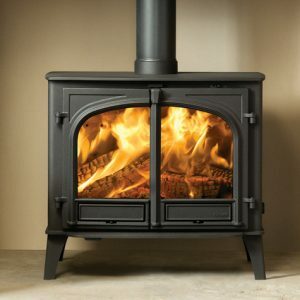 All your Stove & Chimney needs under one roof. 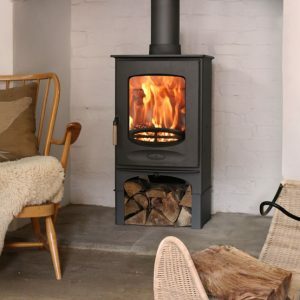 We are the official Charnwood stockist for Shropshire. 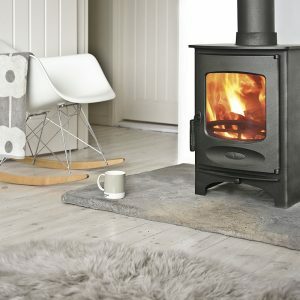 We pride ourselves on stocking British manufactured stoves. Made from high grade stainless steel to British Standard. Delivering quality goods across the West Midlands and Nationwide. We can arrange for a Hetas registered Installer to undertake a site visit and quote for an installation. 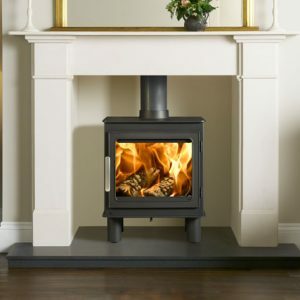 We have over 30 years experience in the stove & chimney business. 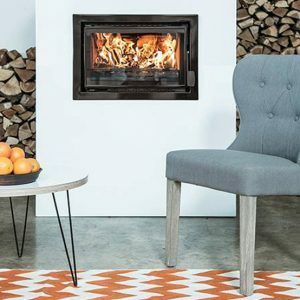 We believe in providing good customer service coupled with great after sales care, ensuring that you are comfortable in using your new stove and are happy with our products. Our aim is to sell you the right product, ensuring that it is fit for purpose. 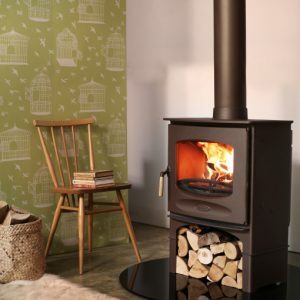 Our Chimney Products are manufactured in our factory in Shropshire using traditional methods. Our products are made to British Standard. We manufacture standard sized items and also bespoke pieces adapted to your individual needs. We are able to supply in bulk or individual items and can arrange delivery both locally and nationally. 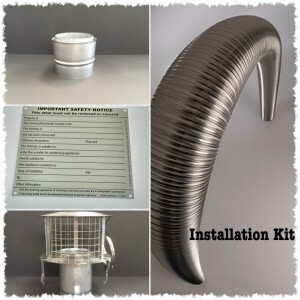 We manufacture from High Grade 316 Stainless Steel. With over 30 years experience in the Industry and being Hetas registered, Alex is able work with you on your designs and requirements. Product development has evolved much over the years and is constantly changing. 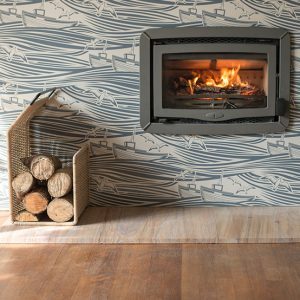 Stoves have become more efficient and the Industry is more tightly regulated than ever and we are constantly adapting whilst retaining and building on decades of knowledge and experience. We are able to arrange delivery locally and Nationally using our vans and courier services. Please contact us if you would like to make use of this facility. 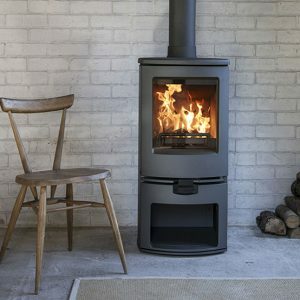 We will work closely with you to work out which stove is best for your requirements and situation. 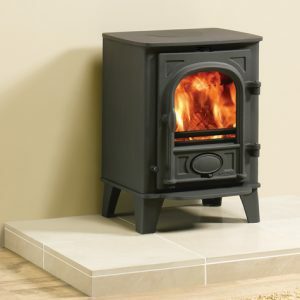 If you aren’t sure whether you can have a stove installed in your property, speak to one of our staff and we will advise you on the best type of installation. We can arrange for a Hetas registered Installer to undertake a site visit and quote you for an installation. 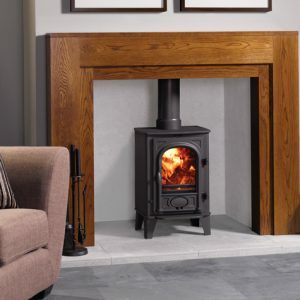 Our showrooms have over 50 stoves on display, including live models. Come and have a browse, ask questions, take some brochures home, you may need a few visits before you decide on the ideal stove for you. 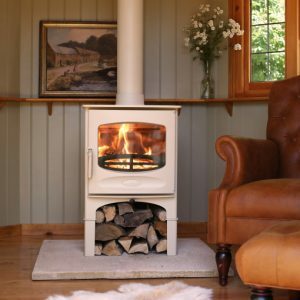 We can help you identify the correct size stove, whether you need a multi fuel or a wood burning model, perhaps you need a stove that is Defra approved. These are all questions we can help you to answer.